Do you remember ‘The Taking‘ horror movie? 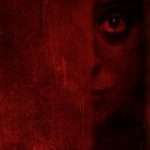 The Taking has now come a long way for a low-budget horror and now The Taking horror movie is officially “in competition” at the most prominent and prestigious genre festival in the world…Sitges International Film Festival. The Taking will be competing in the Official Noves Visions section of the festival and will be head to head with Jean Luc-Goddard’s 3X3D, amongst others! Here’s here to read the official press release via Sitges. 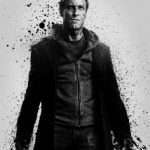 The Taking will also be releasing a new US trailer on this coming Saturday (Sept.14th). 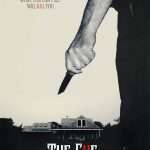 If you still did not watch the first trailer of the ‘The Taking‘ movie trailer then click here.